The Tom Corbett Trio takes the stage at the REP Theatre in Newhall in this latest installment of the OutWest Concert Series, hosted by Jim and Bobbi Jean Bell and sponsored by SCVTV. Tom Corbett is a mandolin and guitar playing singer songwriter who has toured and recorded with some of the best musicians in the folk and roots musical world. He has contributed his talents to the Blue Grass, New Grass and Americana Roots music as a singer, songwriter, mandolinist and guitarist, for over two decades. His accomplishments include 3 solo albums to date, and he has supported many other great artists from the Americana music scene, both on recordings and as a live touring musician. 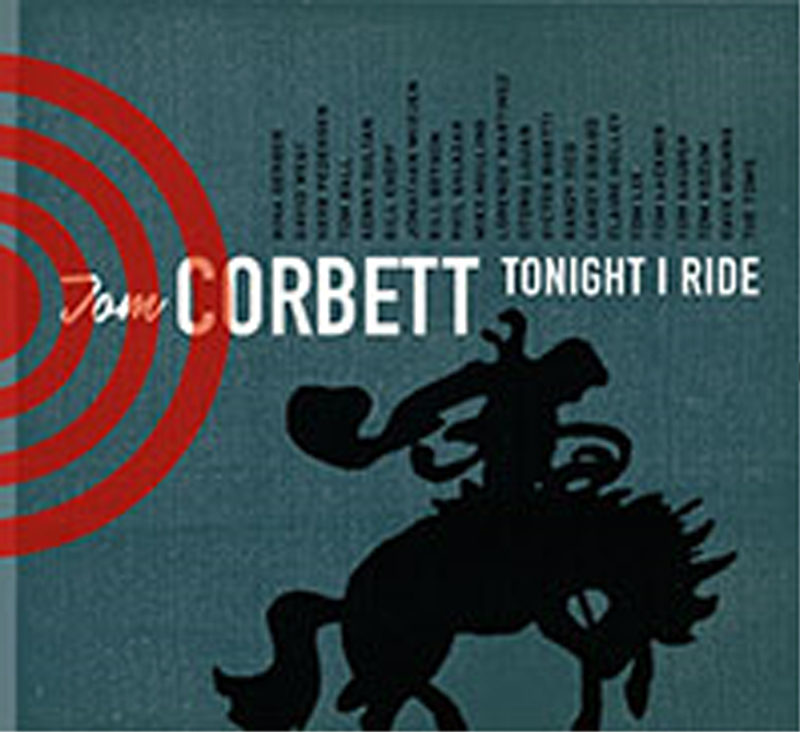 Corbett toured and recorded several albums with John McEuen (Nitty Gritty Dirt Band). After working with John for several years, Tom then toured with Robin and Linda Williams from Garrison Keillor’s Prairie Home Companion. In addition to being an in demand sideman, Tom has recorded three of his own albums which feature many of his own compositions and a who’s who of guest musicians including Herb Pedersen and Bill Bryson (Chris Hillman, Desert Rose Band). He continues to tour as a sideman as well as with The Tom Corbett Band, playing concerts and festivals all over the world from America to Spain, Ireland, England, France, Scandinavia and Japan. Thank you to the film and editing crew of SCVTV for capturing this special evening with the Tom Corbett Band! What an entertaining performance!